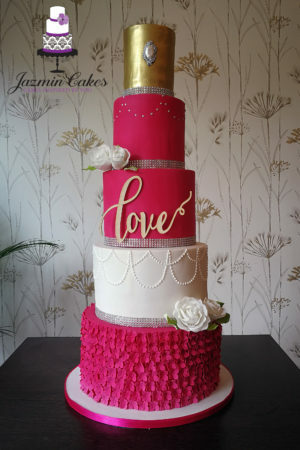 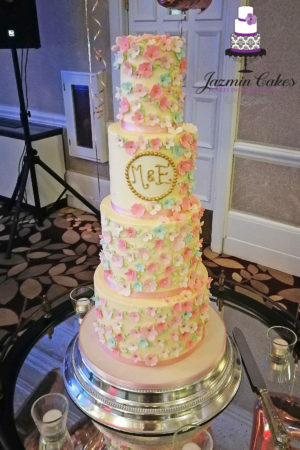 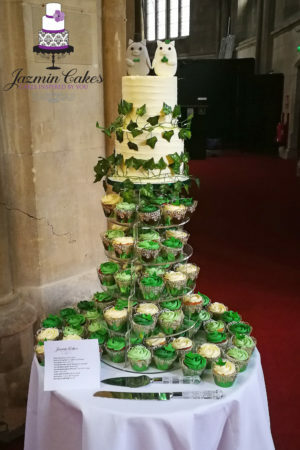 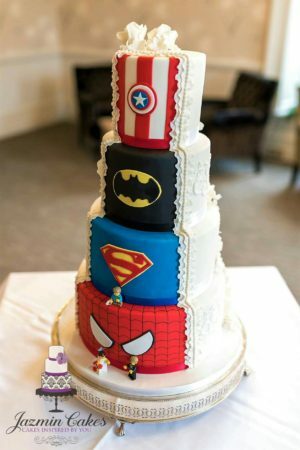 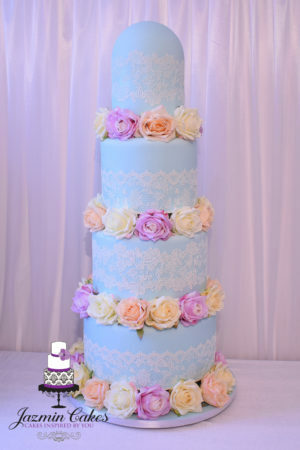 At Jazmin cakes we offer a bespoke service to all our customers with one simple aim; to ensure you get the cake of your dreams. 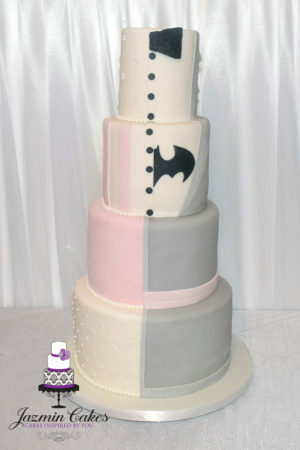 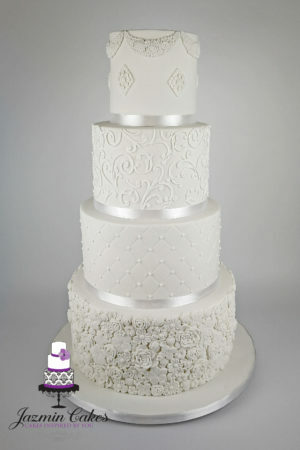 We have a mouth watering variety of flavours to pick from as well as a wide range of designs. 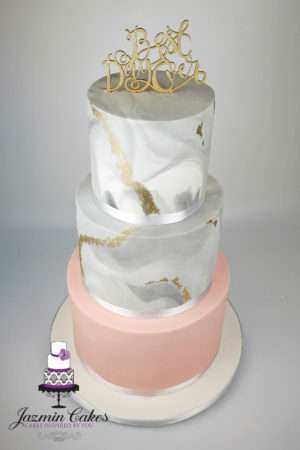 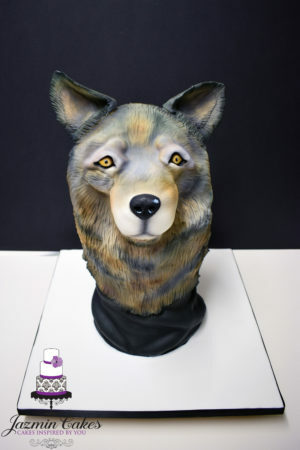 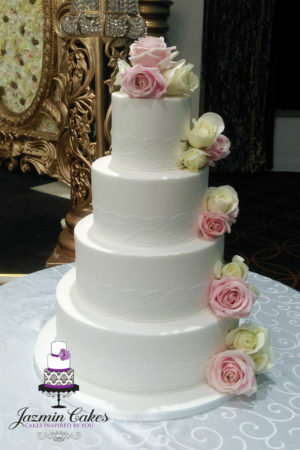 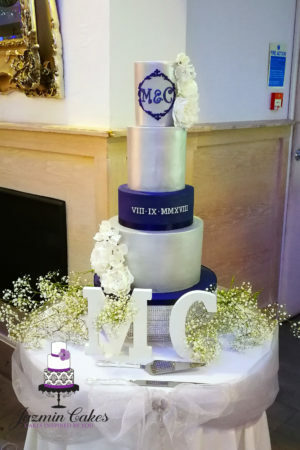 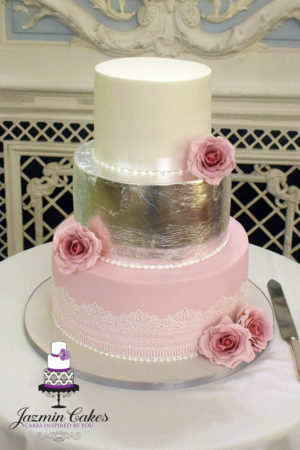 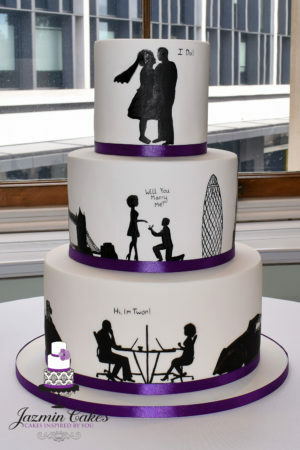 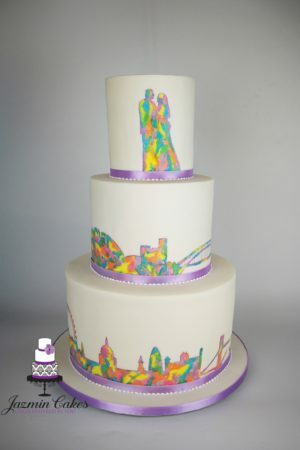 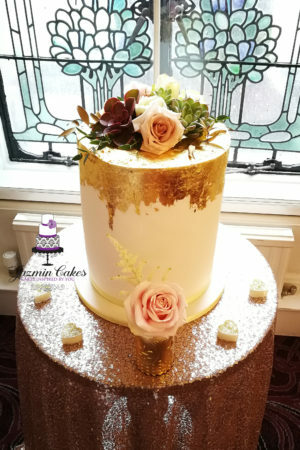 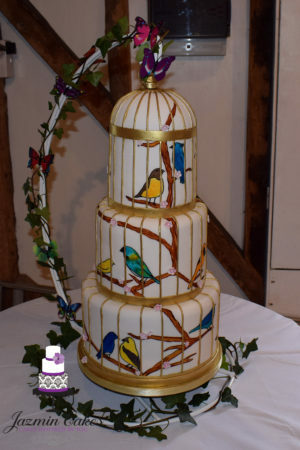 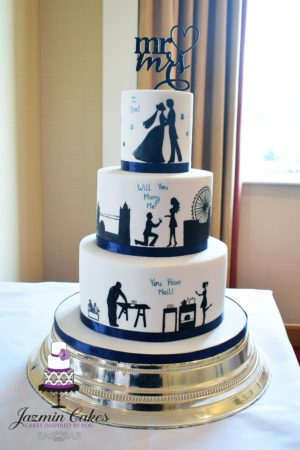 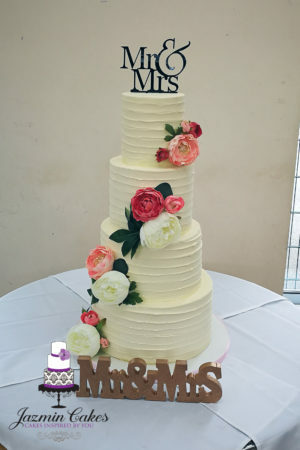 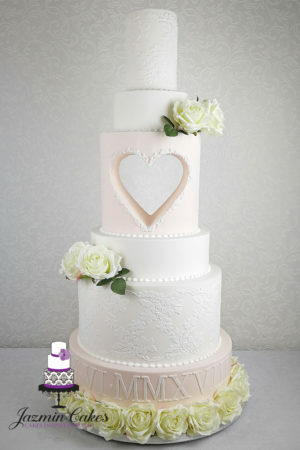 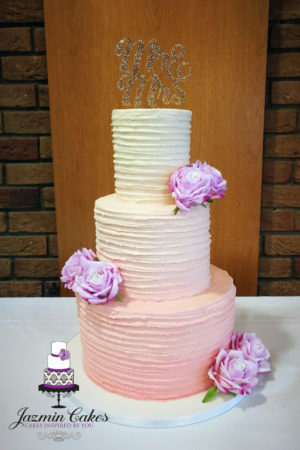 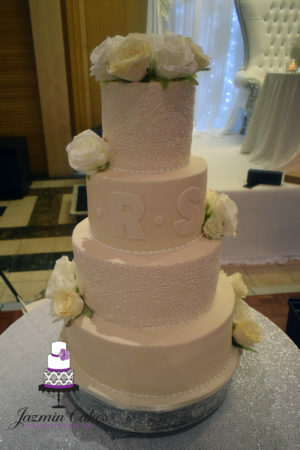 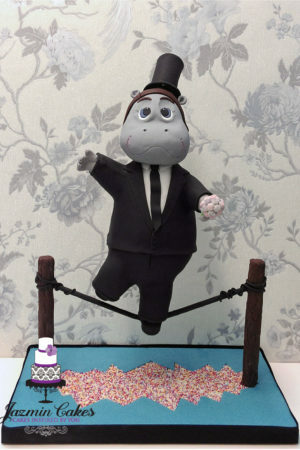 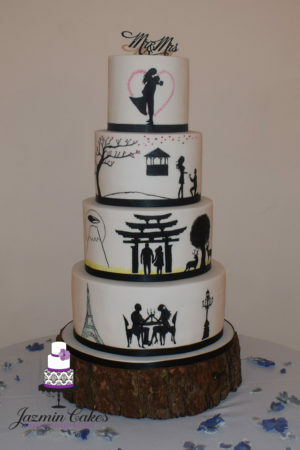 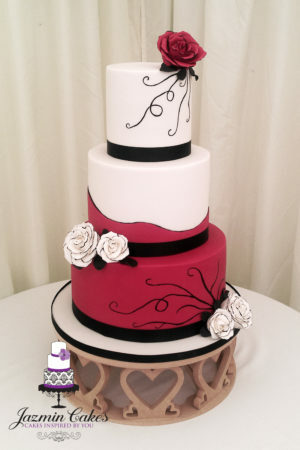 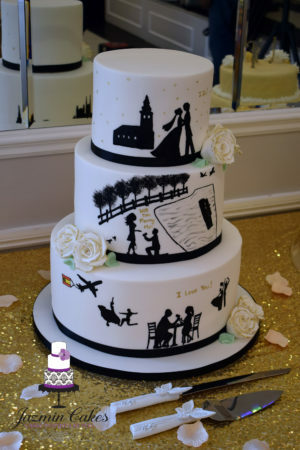 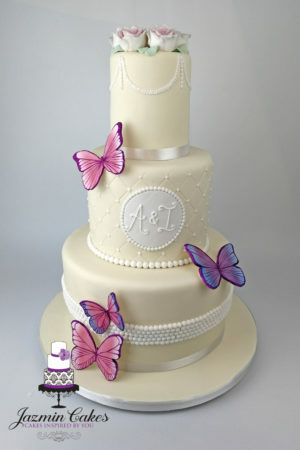 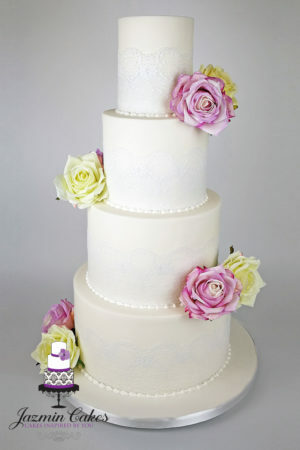 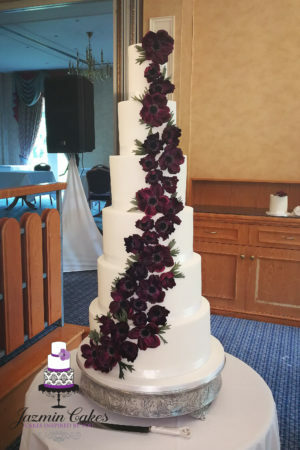 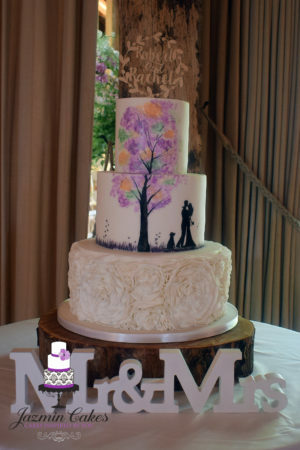 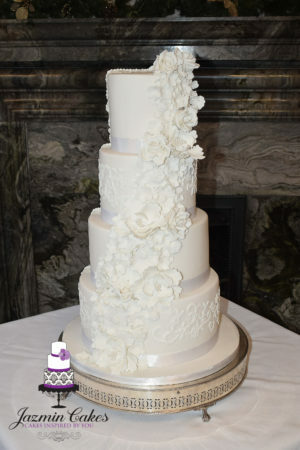 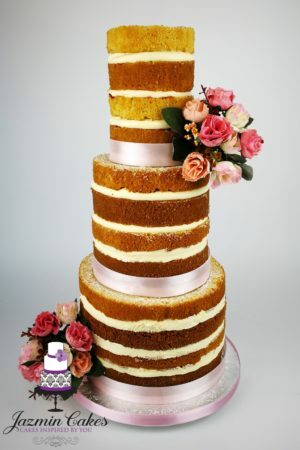 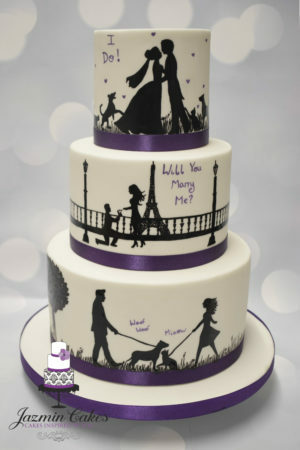 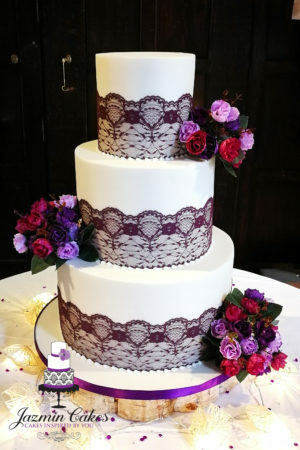 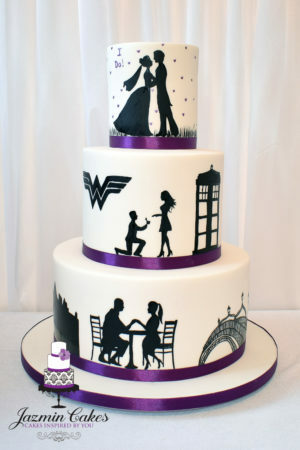 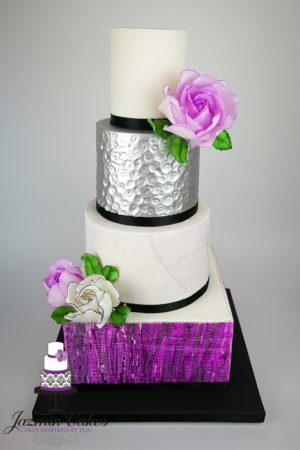 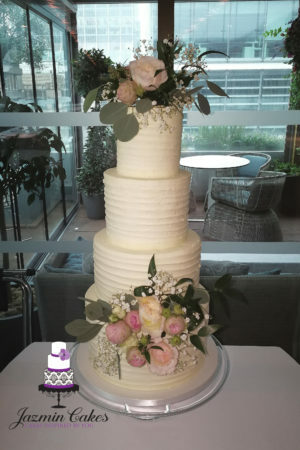 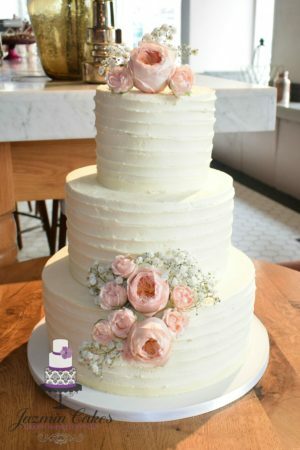 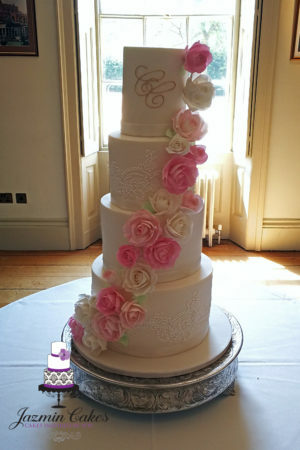 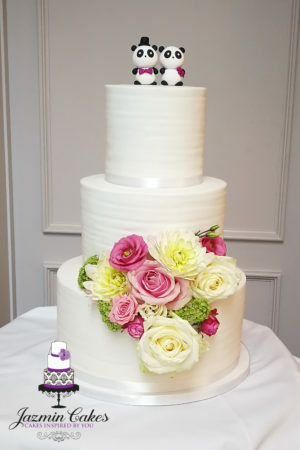 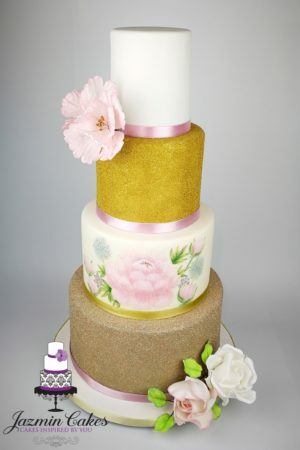 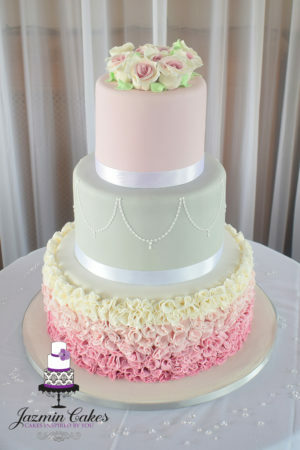 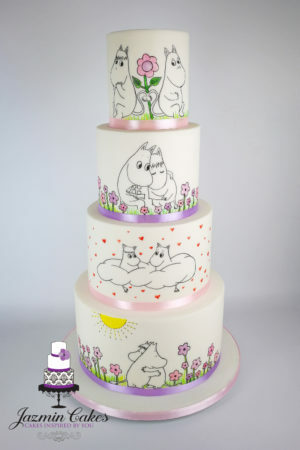 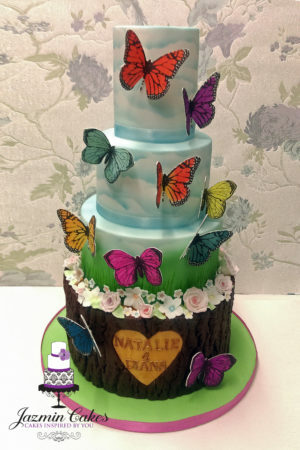 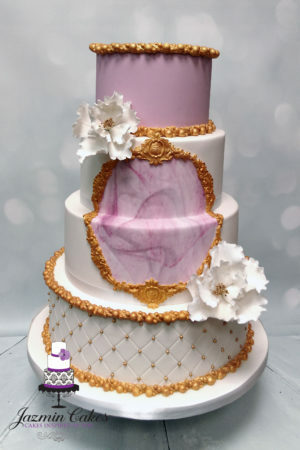 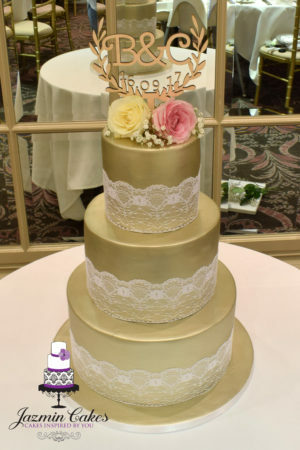 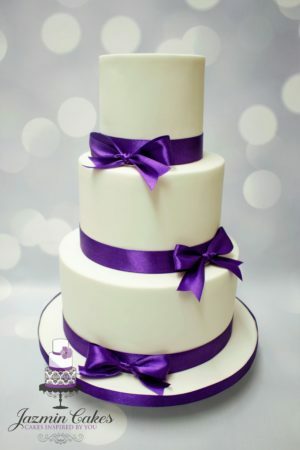 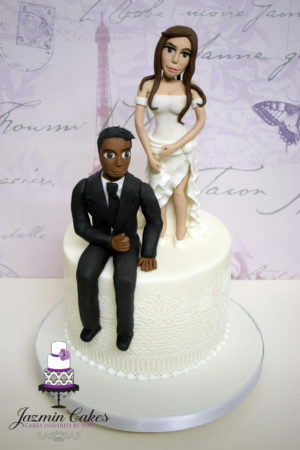 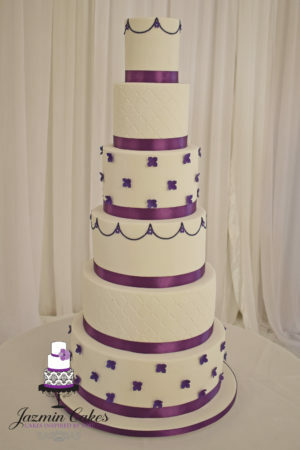 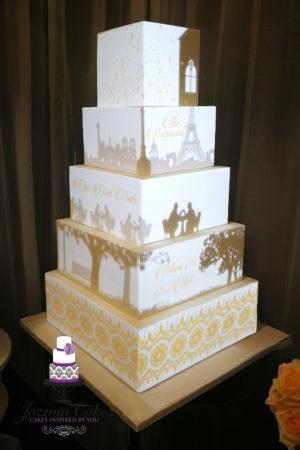 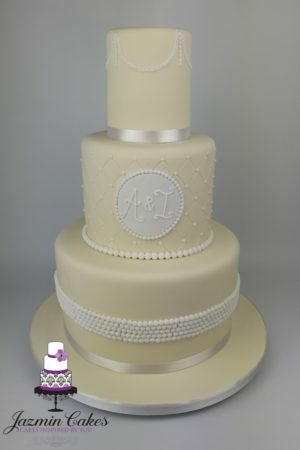 No matter how extravagant or detailed your ideal wedding cake is, please let us know your ideas and we will draw you a sketch and tailor-make a unique cake just for you. 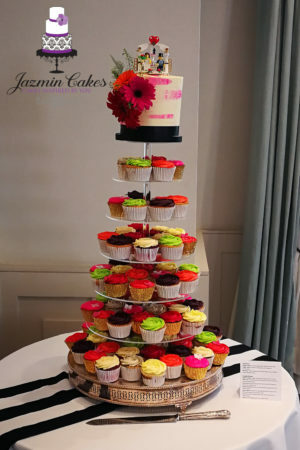 For all enquiries or to book a consultation, please call 07748762062 or email us at yuri@jazmincakes.co.uk. 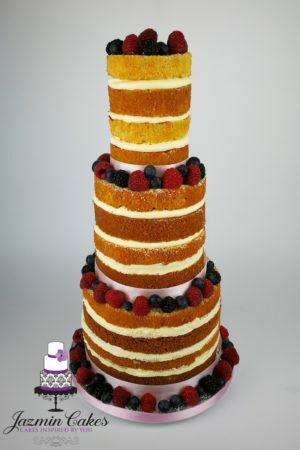 View our full range below. 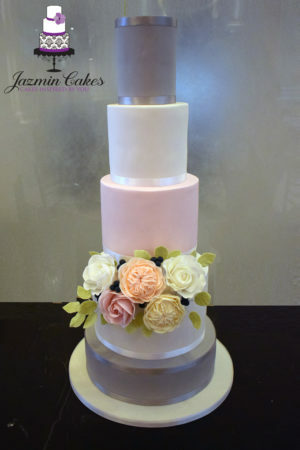 Portions based on dessert sizes 3” x 2” x 1”. 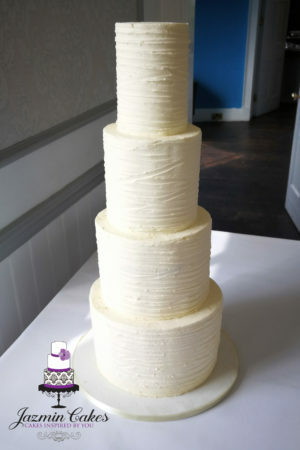 If you wanted wedding size portions which are 3” x 1” x 1” double the number. 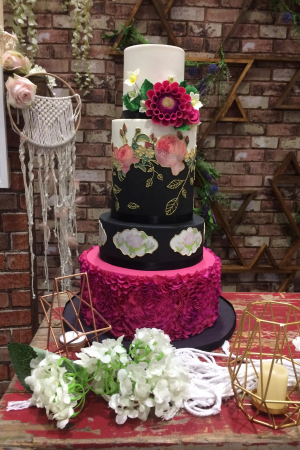 Giyan 6,9,12 (feeds 100 guests).